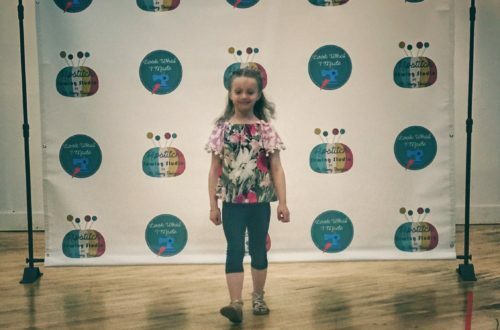 Update: Sept. 18th, 2018 – 7 Spots Booked – But we have room for one more. The time has come to connect with other Sewing Bosses in Person! Announcing the first Sewing Bosses In-Person Retreat & Mastermind on the California Coast this fall! Goal setting with a group of like-minded, hard working women who will keep you accountable. An intimate gathering of experienced & successful sewing business owners/educators who are ready to take their business to the next level. Comfortable accommodations & great food in a gorgeous seaside setting. Time in nature to recharge, refresh and revitalize yourself and your business. An opportunity to get back that inspiration you had when first started your business. Knowledge sharing & brainstorming with a group of talented, successful business owners who have gotten their sewing schools/businesses to a certain level and are ready for more! Over the course of the weekend we’ll delve into what we all struggle with in our businesses and brainstorm & share with each other our tactics for dealing with these struggles. We will also spend quality time with each other Sewing Bosses in a gorgeous setting in Pacific Grove, California. 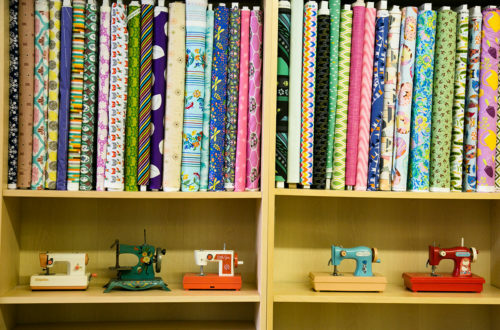 Think of this event as part mastermind – part weekend-long slumber party with other serious sewing boss ladies who get it! Each retreat participant will participate in a low-key presentation on what they feel is their area of expertise. Right now we’re already half full and have spots for 2 more bosses! Where: Asilomar Conference Center, Pacific Grove California (closest airport San Jose (SJC), CA, San Francisco, CA (SFO) is also a good option). Cost: Total cost for accommodation and buffet breakfast will be $535 per person. 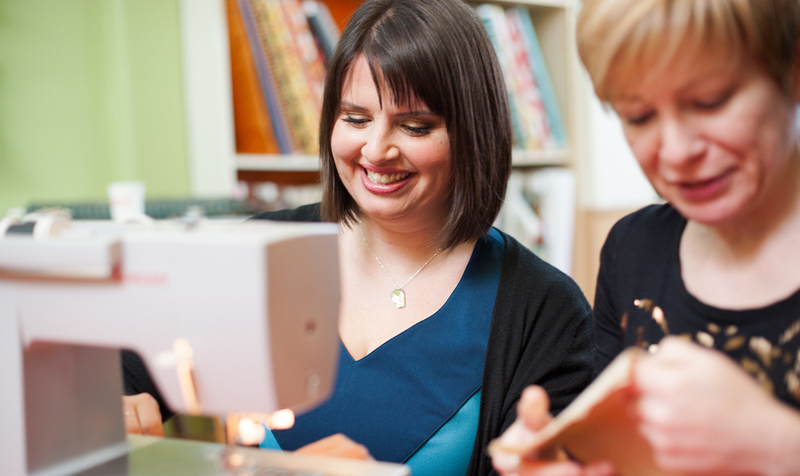 If you consider yourself a sewing boss, have an established successful sewing education business and are ready to take things to the next level, please send us an email to be considered. 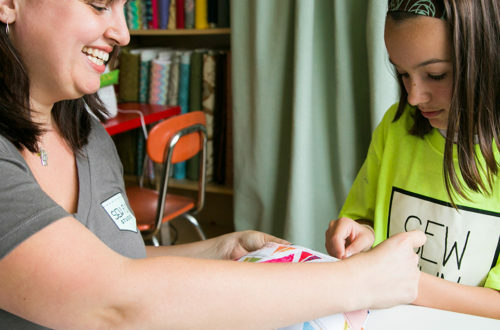 Sewing Teacher First, Small Business Owner Second.